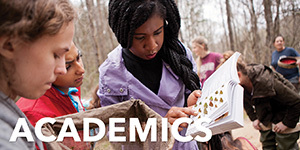 ﻿The Committee on Graduate Education is comprised of five regular faculty members, at least three of whom are also members of the Graduate Faculty. The Dean of the Graduate School, the Registrar, the Provost, and the Associate Vice President for Institutional Effectiveness and Strategic Planning, or their designees, are non-voting ex-officio members. The committee reviews and creates recommendations concerning graduate education policy, including faculty development programs related to graduate education. The committee reviews proposed changes in graduate programs and courses and, via the Graduate Council, forwards approvals to the Faculty Senate. 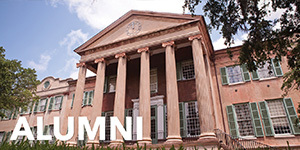 The committee is responsible for providing faculty review for credit-bearing graduate level education programing not applicable to any College of Charleston graduate degree or certificate (such as non-catalog offerings of the Office of Professional Development in Education). The committee also reviews and makes recommendations concerning proposals for the termination of graduate programs brought to the committee by the Provost. 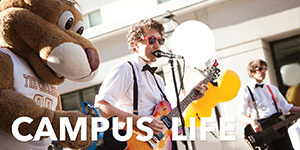 Curriculog is live to the campus! 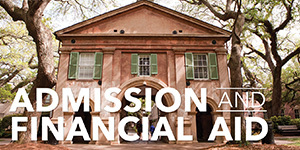 Access to the system is only available to faculty members through MyCharleston (my.cofc.edu). 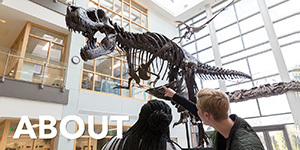 After logging in, select the Faculty tab and the Curriculog access link will be available in the middle column, along with additional helpful resources. Please contact CurriculogHelp@cofc.edu if you have trouble logging in, or experience any other technical issues. Further instructions are included within the curriculum proposal forms, in Curriculog. See Accessing Curriculog above for navigation. 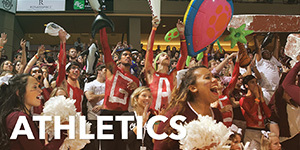 Access to Curriculog is limited to active CofC faculty members, only. *To view the archive of records for this committee, please view the Faculty Senate Online Archives. Note: All curricular proposals must be submitted via the Curriculog system, in MyCharleston. * No curricular proposals will be considered at the April 5th meeting. Any proposals not considered by the March 8th meeting will need to be submitted in August for consideration in Fall 2019. Have more questions? Please contact the committee chair, Sandy Slater.